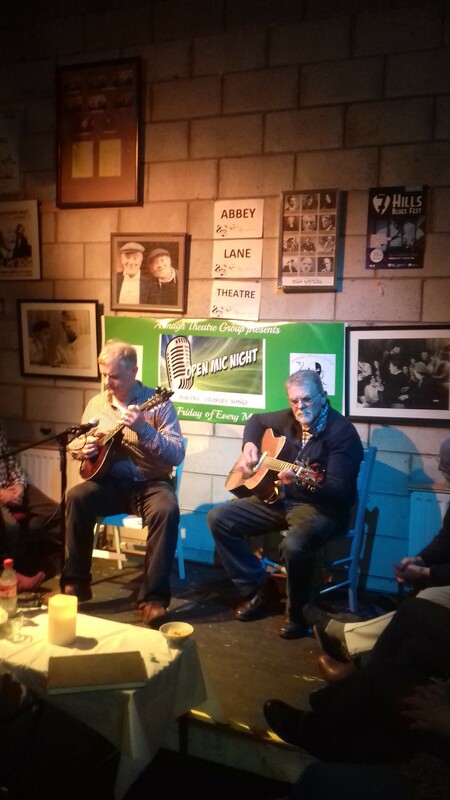 April at Abbey Lane, means music and song from the McGrath brothers of Donaghmore who guest this month's Open Mic Night. 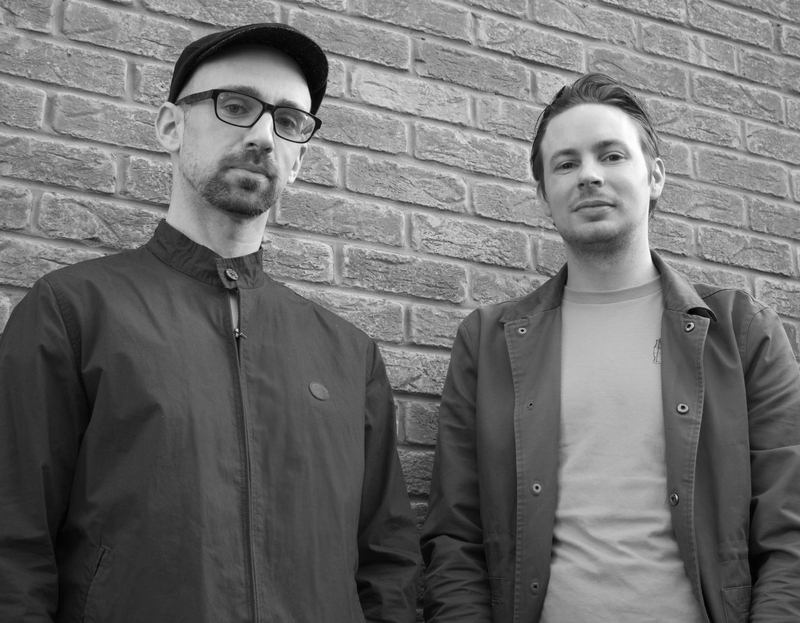 This will be the second visit to Abbey Lane of these fine musicians and they say they cant wait to feel the warm welcome our audiences are famous for. We will also feature one of our favourite performance poets Cathy Carson who has left us open jawed at here previous visits to Abbey Lane. Worth getting here next Friday to see and hear a poet who tackles issues on life others are afraid to touch. Dont Miss! Remember £5 at door give you an opportunity to entertain/recite/sing/read or play an instrument for 5mins AND gets you free nibbles,wine/soft drinks. Doors Open 8pm and we start 8.30pm BYOB and a friend or come yourself...... for a great night ! 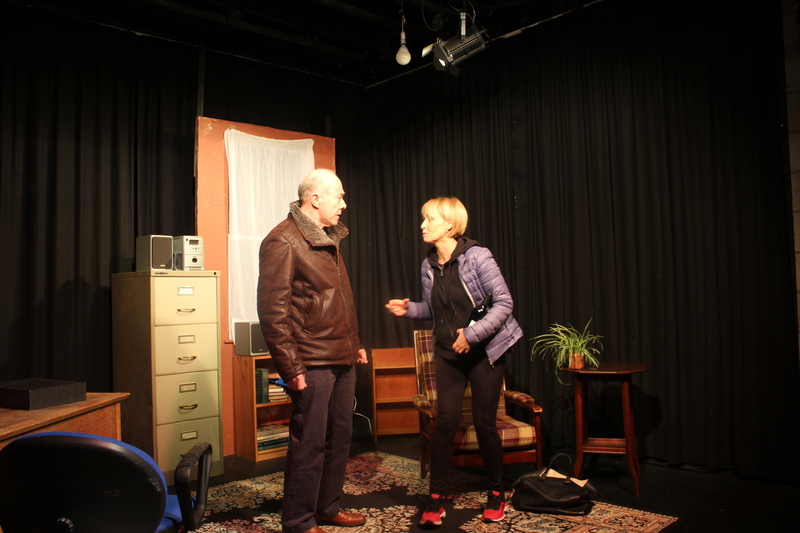 Wednesday in Abbey Lane Theatre@ 7.30pm. ATG are breaking new ground with an original play titled 'Impact! (Armagh Rail Disaster). This exciting new project depicts the tragic events of 130 years ago when 89 died and hundreds were injured on the railway line near Killuney. 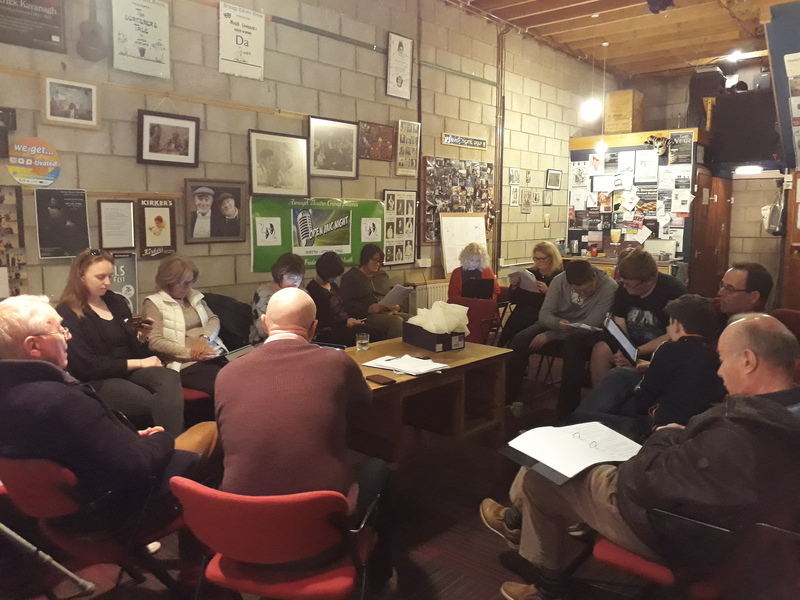 If you are interested in taking part in the reading or helping with the production come along. Cast will contain Women 4 ,men 10 + few crowd extras. 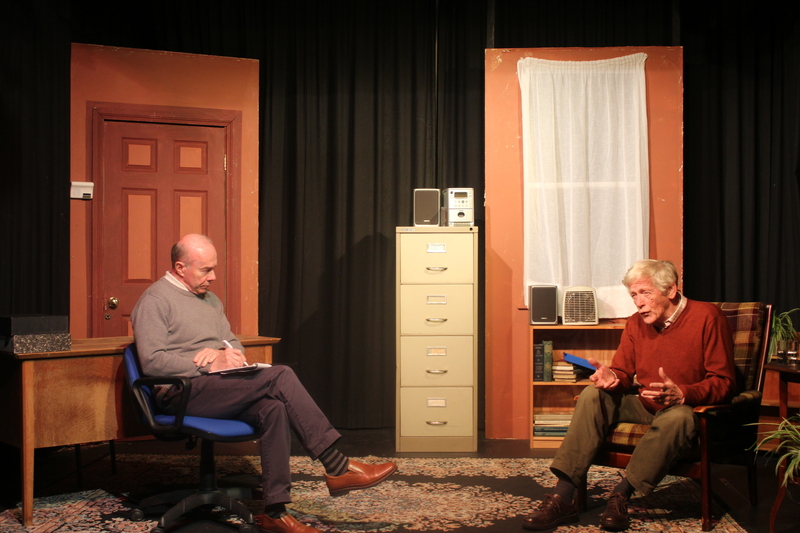 Felim Rafferty as Ian (an inexperienced Therpist and ex Priest) and Malcolm Dawson as (John) his first client. We all have listened to parents and grandparents describing or explaining things and situations in colourful and humorous ways. Now with the influence of texting and social media these sayings are in danger of disappearing. So we are starting a revival at the OPEN MIC NIGHT's and from Fri a super prize for the best old saying is on offer. My own Mother often said ''I'm going upstairs to throw my head down for half an hour'' We all knew what she meant (an afternoon nap) but taking it literally paints a whole different picture. 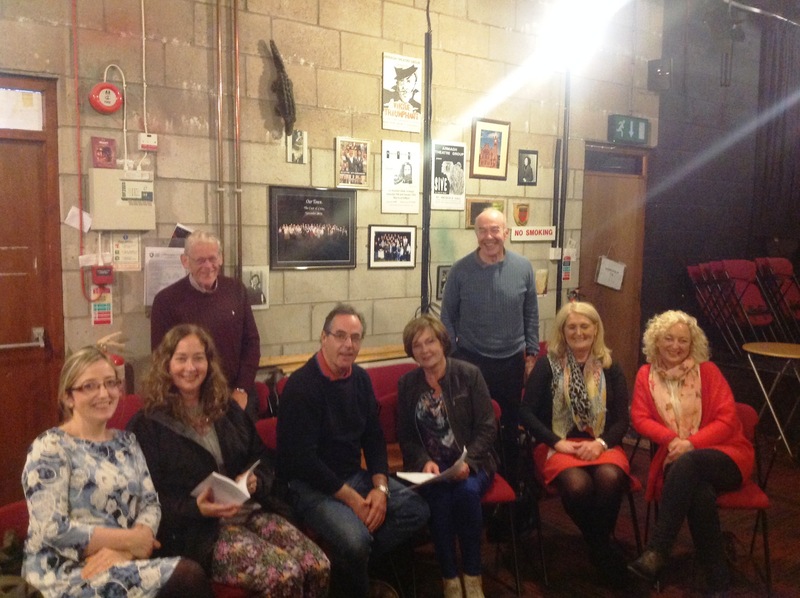 Get thinking and raise your hand to tell us your family sayings this Friday 29th 8pm Abbey Lane Theatre.....Guest poet Trish Bennett who I'm sure will have some of her own. A real coop for Abbey Lane's Open Mic fans and set to appear as our guest on what's looked on as an inauspicious date in cross border history. 29th March 2019. But whatever type of border she traverses she'll feel right at home regaling us with her witty stories and poetry. Another DON'T MISS evening. Trish Bennett hails from County Leitrim. She’s got the breeze of Thur (the mountain, not the God) in her blood. She crossed the border to study over twenty years ago, and was charmed into staying by a Belfast biker. They have settled themselves into a small cabin by the lake in Fermanagh, and try to keep the noise down in their bee loud glade. Bennett writes about the shenanigans of her family, and other creatures. Sometimes she rants. She has won or been placed in nine poetry competitions in the past few years, is widely published in print and online, and has read on the wireless. Bennett loves nothing more than to connect with folk through her words. She’s working on her first anthology. Servant to a menagerie of creatures, some human. Poet. Storyteller. All round eejet. 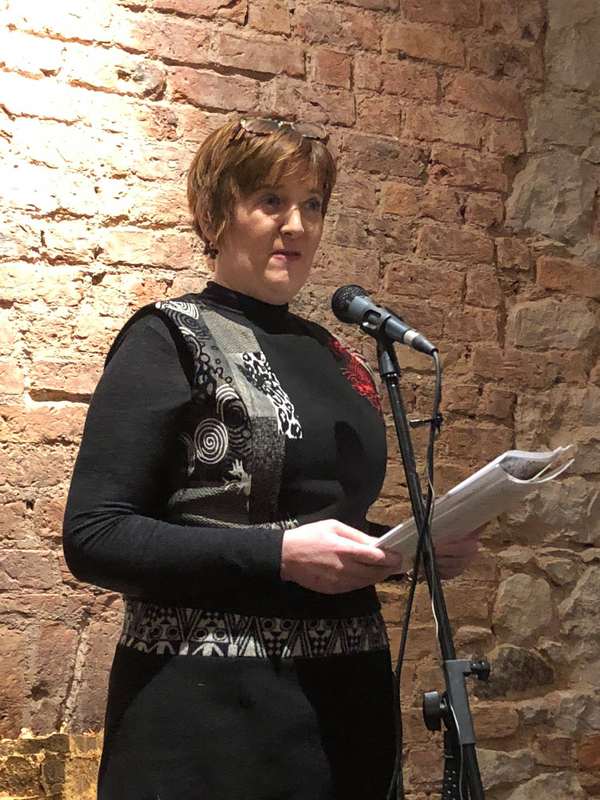 Winner of Leitrim Guardian 2017 & 2018 Literary Award for Poetry. The Leitrim Guardian 2017 & 2018 Literary Award for Poetry. 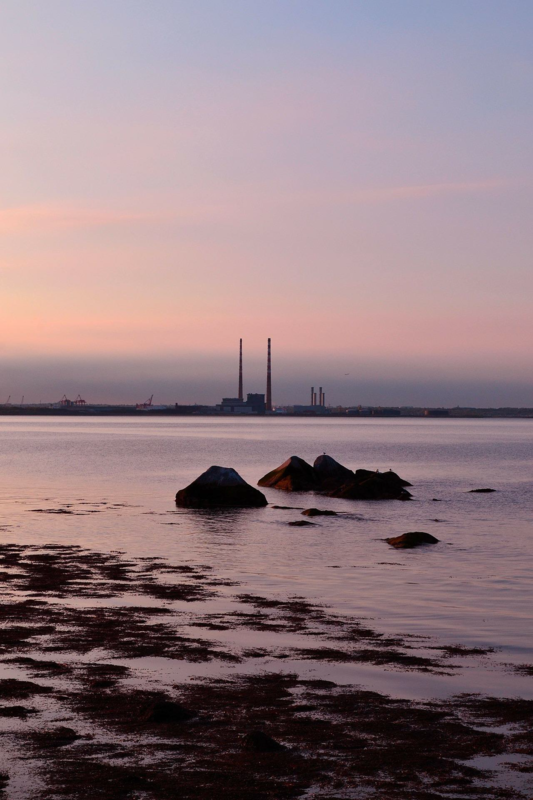 Bursary for the John Hewitt International Summer School (2016). 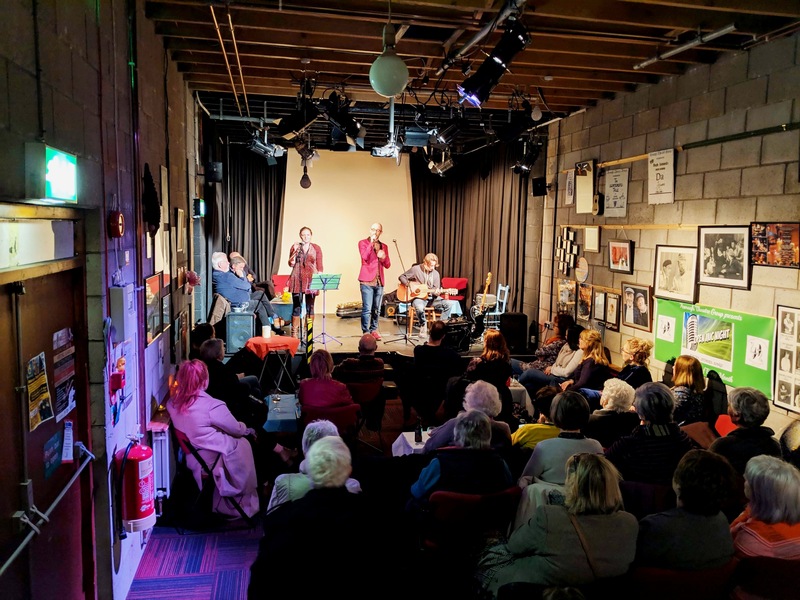 The main attraction of Abbey Lane's Open Mic Night's is not the hospitality or the atmosphere or the ridiculous entrance fee of £5 (and free wine) BUT the sheer eclectic mix that can be experienced on one evening. 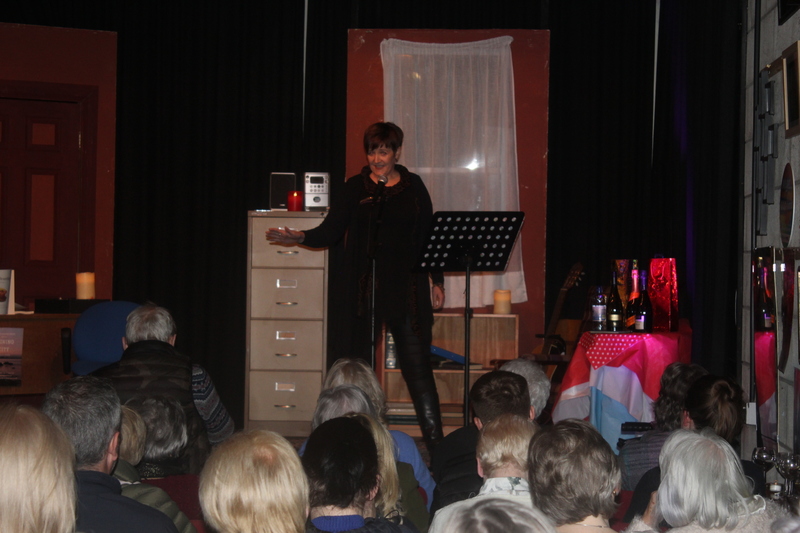 Last Friday was such an evening, with 2 bands 2 celebrated poets, accordian player, story tellers, birthday celebrations and an Septuagenarian comedienne from Dungannon. Guest artists 'Dirty Words' fronted by Colin Hassard (poet) were Seonaid Murray (sax) Ashley Manners acoustic guitar played from their new cd 'age of microwave dinner'. Tim confessed to aged criminalization in his story and Anne recited a beautiful poem. Second half started with the memorable Cathy Carson and her riviting story 'Ready' , Fionnuala with her caring poem,Mickey on accordian and some beautiful slow airs,back for a solo run Colin Hassard with new poems never before heard....brilliant. 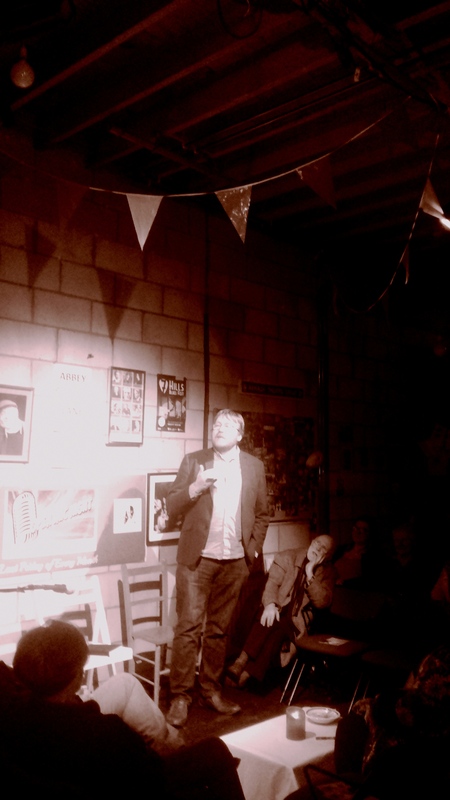 David Brazil (renowned poet and back for a welcome visit) regaled us with his incise and humorous verse. Next up Armagh Ukelele Jam (who can be heard in Dobbin Centre every Wed evening praticing) had us all singing along. Then we ended the evening with Dymphna and some jookes that cant be repeated here. Great night and great audience. Next Open MIC March 29th.......dont miss! Last Open Mic of 2018 ...30th November!